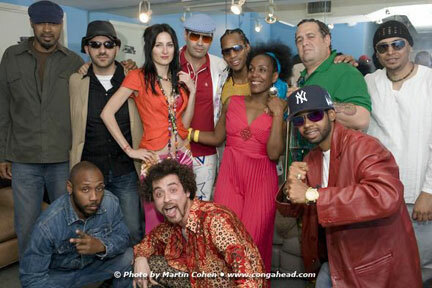 Lila Downs with band members, Yayo Serca, and Booker King. Recently there was an especially busy night of music in New York City. 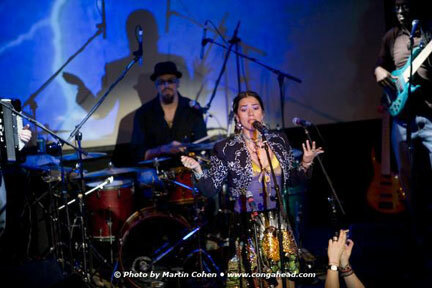 On the east side of town in the Bowery Ballroom I caught the performance of Mexican singing sensation Lila Downs performing her songs from her cd, La Cantina. On the west side of Manhattan I was able to hear the band, Yerba Buena at SOB. Both were amazing shows.